15 cards, 7 sellers, only $5 shipping! Today Leif from Louisiana placed a record setting order for us. He purchased from 7 different sellers across 4 different states. Because we house all of the cards for sale on our site, we were able to only charge $5 in shipping for the 15 cards ordered. Try to order 2-3 cards from 7 different sellers on any other website and see how close you can get to $5 shipping. This is just one of the ways we are changing the game and making a more efficient, safer, and easier place to buy and sell sports cards. Below are examples of a few cards that recently arrived from all across the US and were sold to a man in Louisiana. 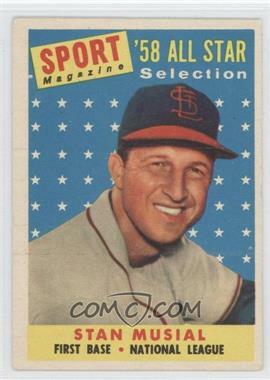 bfarbman was the original owner of this 1958 Topps Stan Musial which arrived from Pennsylvania a little over a week ago. It has a book value of $50, and it sold for $45. 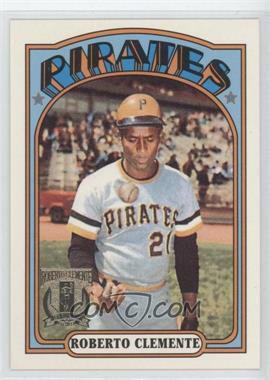 wildpionther10 was the original owner of this 1998 Topps Clemente reprint which arrived from Ohio on Friday. wildpionther10 set his asking price on Saturday, and the card sold on Sunday. This card has a book value of $8, and it sold for $5. 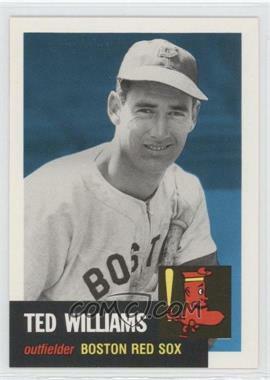 DavesCards was the original owner of this 1991 Topps Archives Ted Williams which arrived from Everett, WA on Wednesday. DavesCards is a new member of our top 10 sellers featured on our home page. He set his asking asking price on Saturday, and the card sold on Sunday. It has a book value of $10, and it sold for $7.50. This entry was posted in baseball cards, new features, sports cards. Bookmark the permalink.